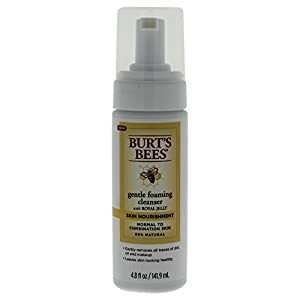 Gently cleanse and balance skin with Burt's Bees Skin Nourishment Gentle Foaming Cleanser. 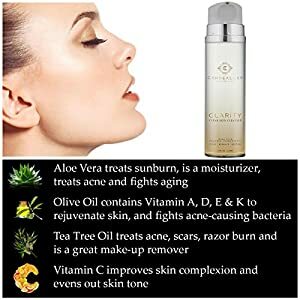 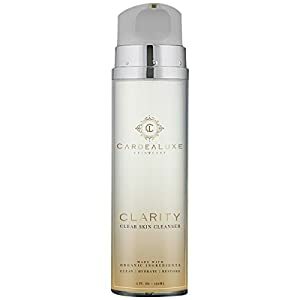 Perfect for normal to combination skin, this face wash is formulated with Royal Jelly that contains Vitamins A, B2, and E that work together to leave skin looking healthy and radiant. 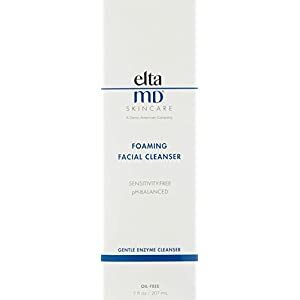 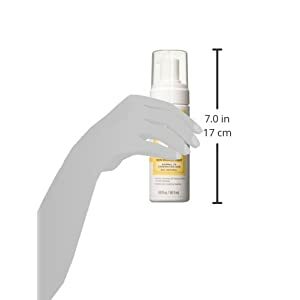 This facial cleanser has no parabens, phthalates, petrolatum or SLS. 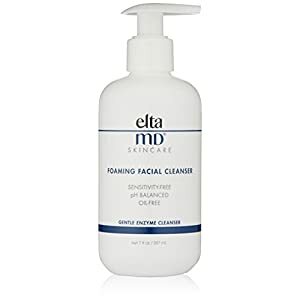 Cleanse daily as a part of your skin care routine for a simple, gentle way to keep skin feeling nourished.